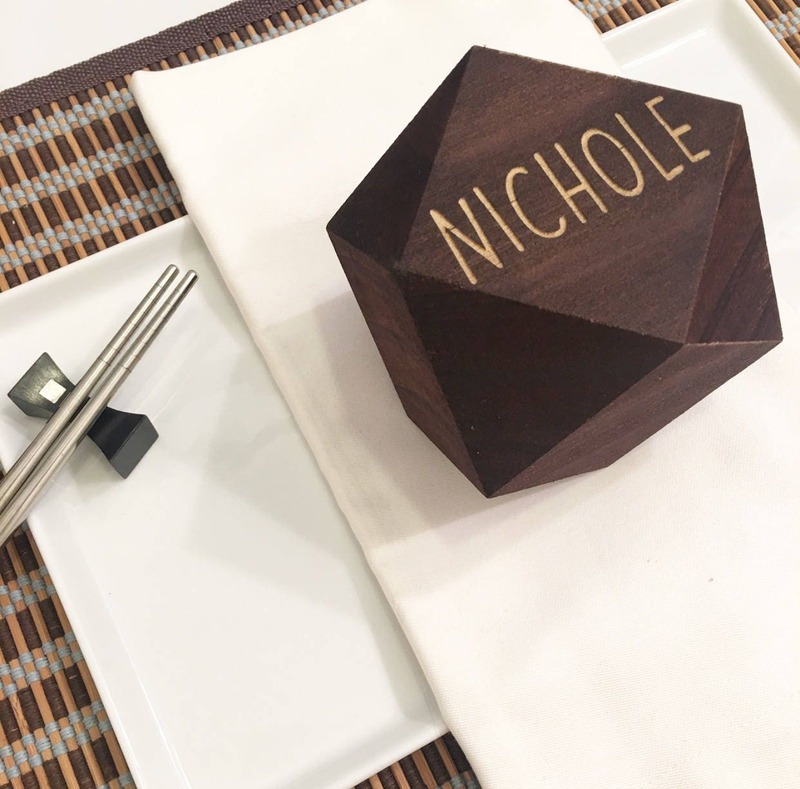 These custom, laser engraved geometric wooden blocks take your tablescapes up a notch! 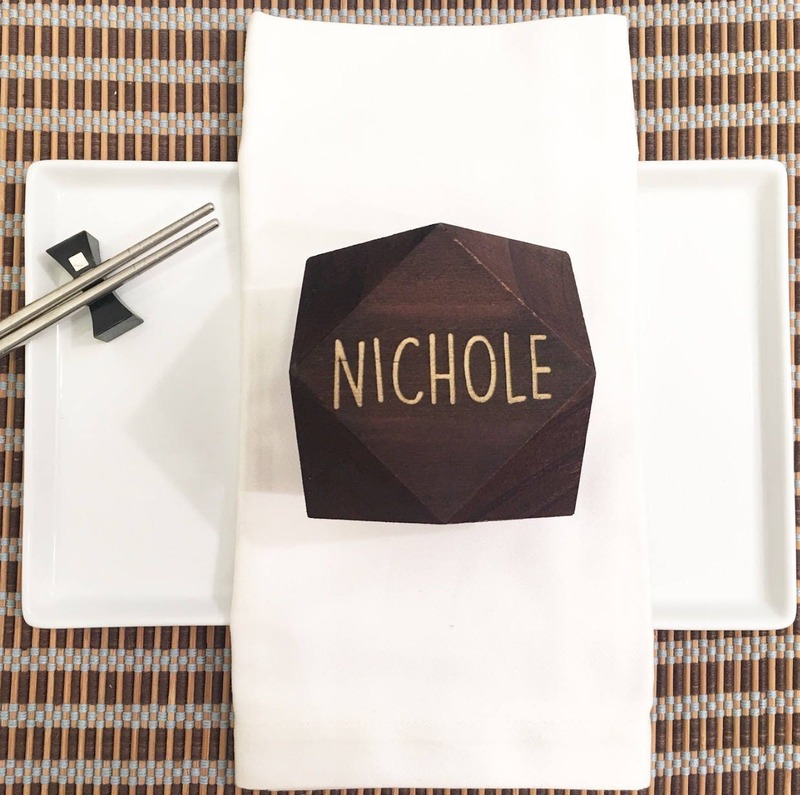 They also make an awesome gift for your guests. 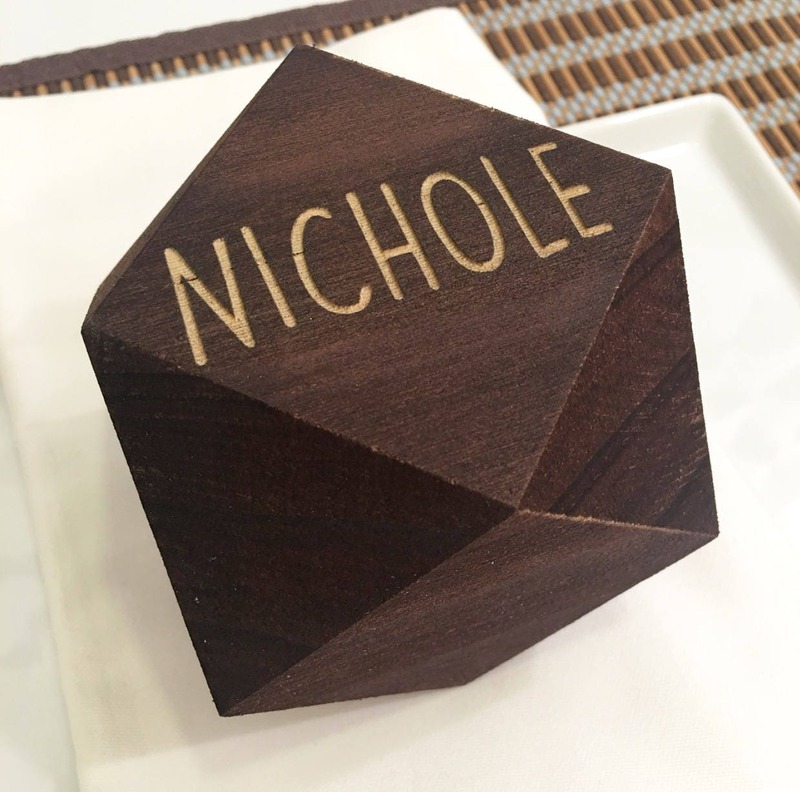 You can also use them as unique coffee table and home decor with the name of each of your family members. They will immediately become a conversation starter and everyone will be asking you where you got them! 2) In notes at checkout indicate the name for each block. 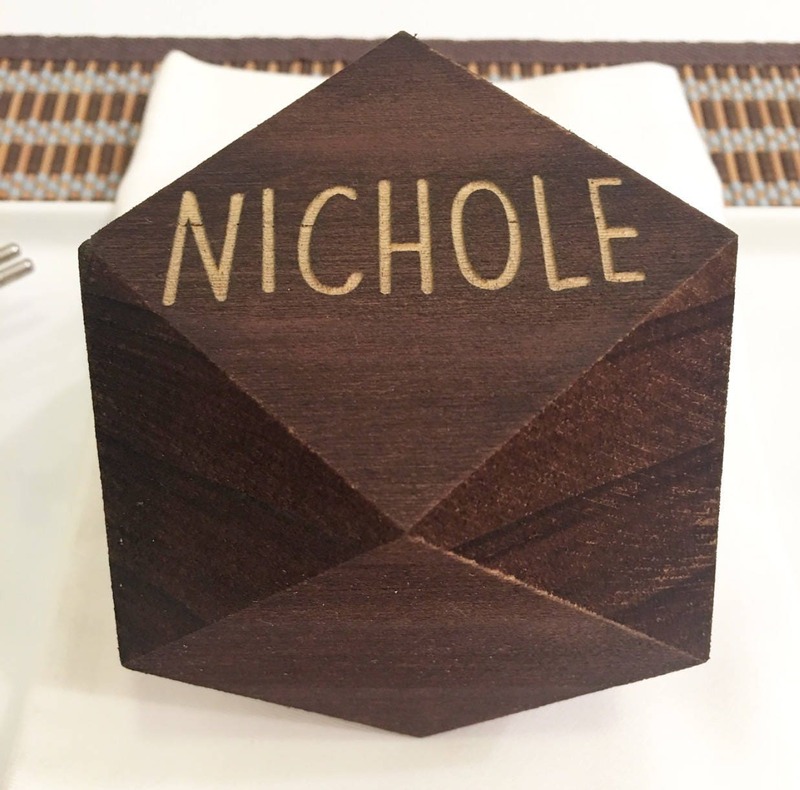 Your blocks will be laser engraved exactly as photographed.